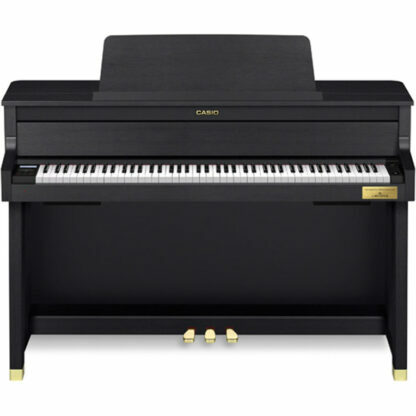 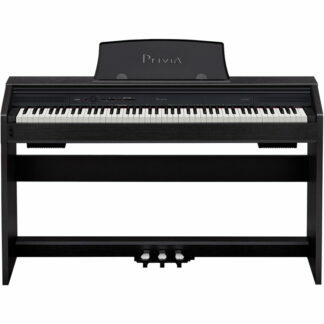 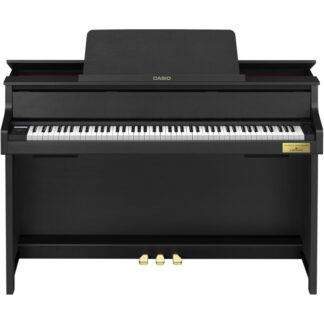 The GP-400 is a classically designed digital piano model belonging to the CELVIANO Grand Hybrid series. Just like the GP-300, the GP-400 boasts three world-famous grand piano sounds, wooden keys, and natural grand hammer action. 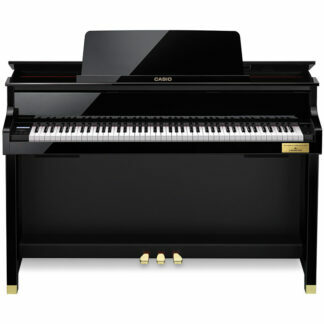 The precise design and feel of this model could make any musician feel as if they were playing an acoustic grand piano.